Haddonfield Archives - Horror News Network - The Horror News You Need! 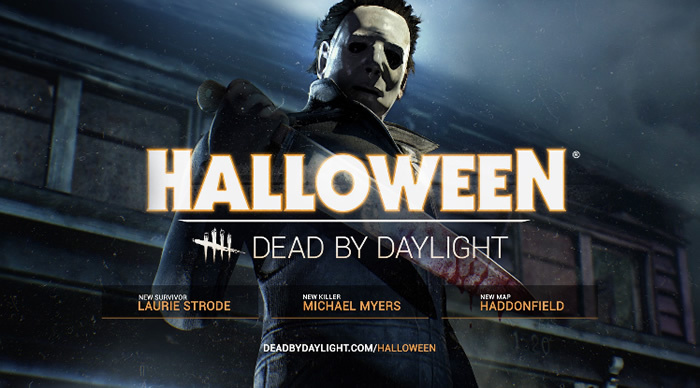 Independent game developers, Starbreeze and Behaviour announced their collaboration with Compass International Pictures on bringing a Halloween Chapter to the multiplayer horror game Dead by Daylight. 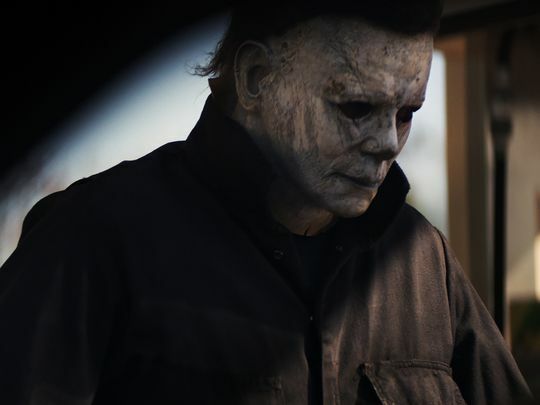 Set for release on October 25th, the chapter will feature the king of slashers himself, Michael Myers and his hometown, Haddonfield. If that wasn’t enough to get horror fans behind the game, it was also announced that Laurie Strode will be in the game as well.